4. We need to invest in social innovation. For example, it is time to establish a universal endowment system to enable underprivileged youth to start businesses, pay for a Master’s degree, or buy a home, in order to level the playing field. 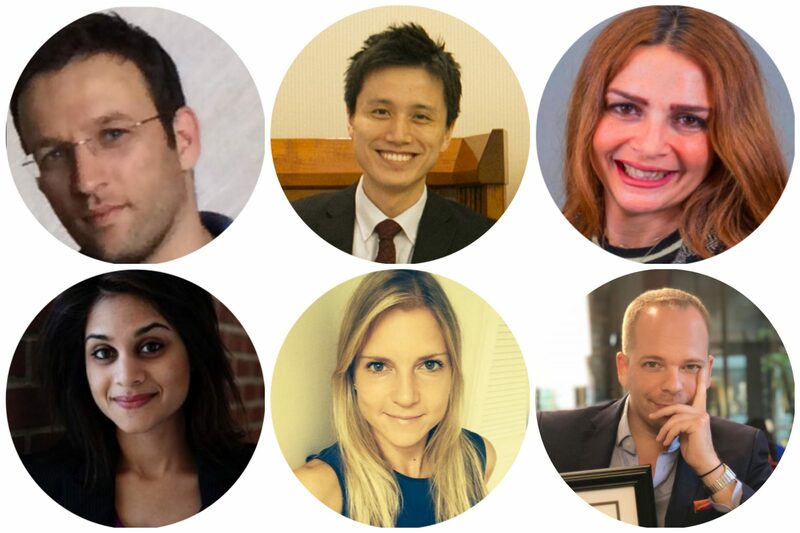 The authors—Hay Badra (Israël), Yusaku Kawashima (Japan), Rasha Kenawi (Egypt), Sumi Krishnan (U.S.), Nina Paustian (Germany), and Niels Planel (France)—are 2018 graduates of the Harvard Kennedy School Mid Career Master in Public Administration program. During the past academic year, they coordinated a study group discussing the state of poverty and inequality across developed countries.